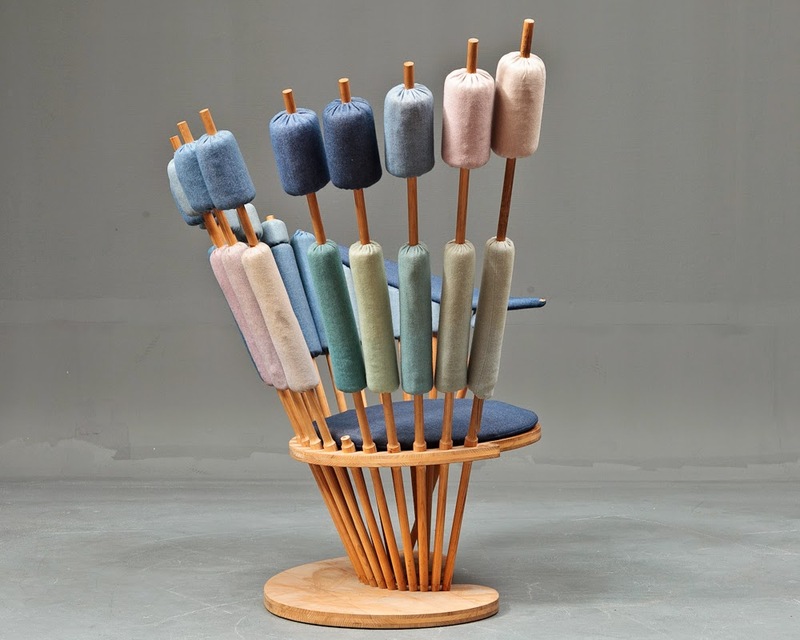 A few weeks ago I spotted this very peculiar looking chair on the Danish auction site, Lauritz.com. Not only did it look very strange, like nothing else I’ve seen, it was also pretty worn. Even one of the partly upholstered rods had sadly broken off. However it did more than catch my eye, it also caught my permanent attention. Because maybe I had seen it before after all. Yes. 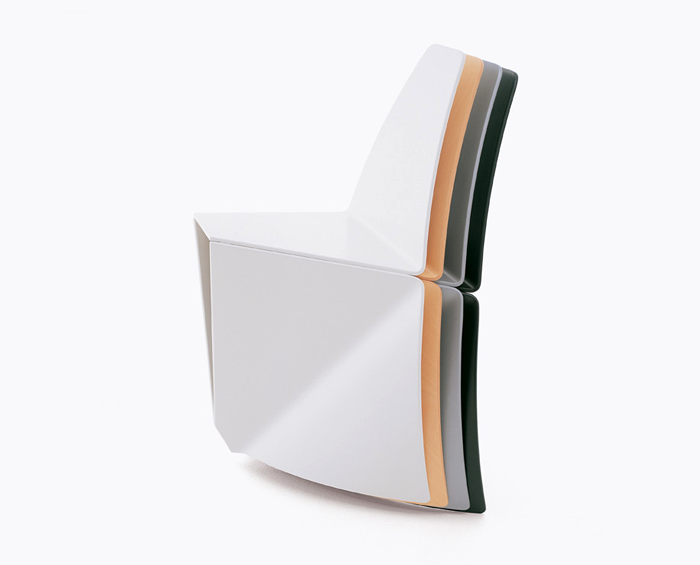 I recognized the chair as being a extremely rare piece of furniture by little known Danish designer Peter Karpf. I can’t remember why, where or when I came across this chair in the past but it was definitely many years ago. Most likely somewhere on the Internet as this chair is not pictured in any contemporary literature about Danish furniture design. 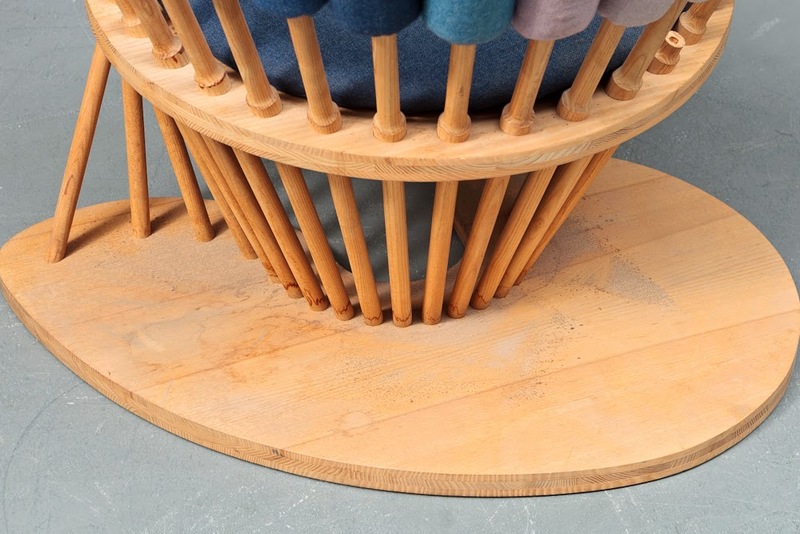 The chair was originally designed in only two examples with a matching coffee table and were made for a installation at the Copenhagen Cabinetmaker’s guild in 1964. This also marked Peter Karpf’s debut as an architect. 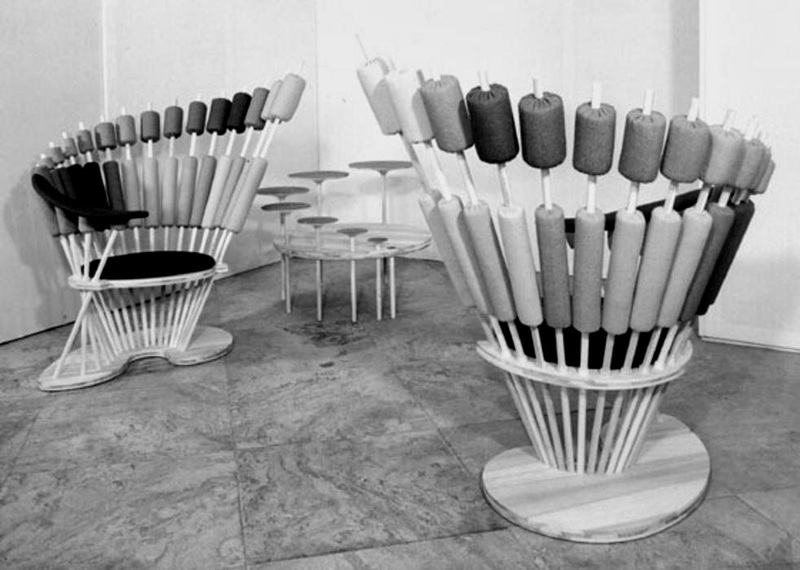 The two chairs were constructed of ash wood, upholstered with textiles by Nina Koppel and produced by furniture maker Willy Beck. So far only these two chairs were thought to have been made. However this third example on Lauritz proved the theory wrong with its large, single armrest being placed on the right side of the chair. On the two original chairs the armrests are placed on the left side of both chairs. 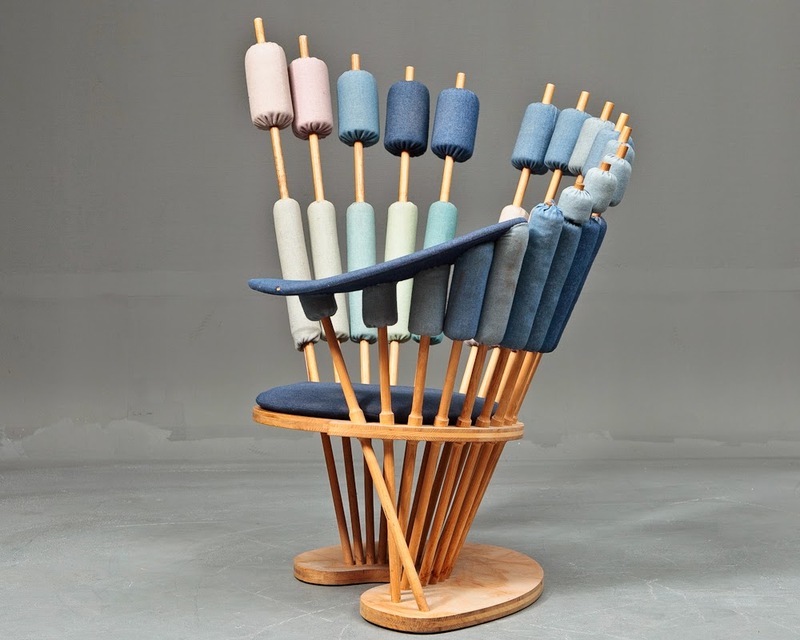 The auction’s item description wrote that the chair was produced by Norwegian furniture maker Stokke in the 1960’s as a unique logo-chair for a furniture store in southern Zeeland. However no names of the potential designer was mentioned. 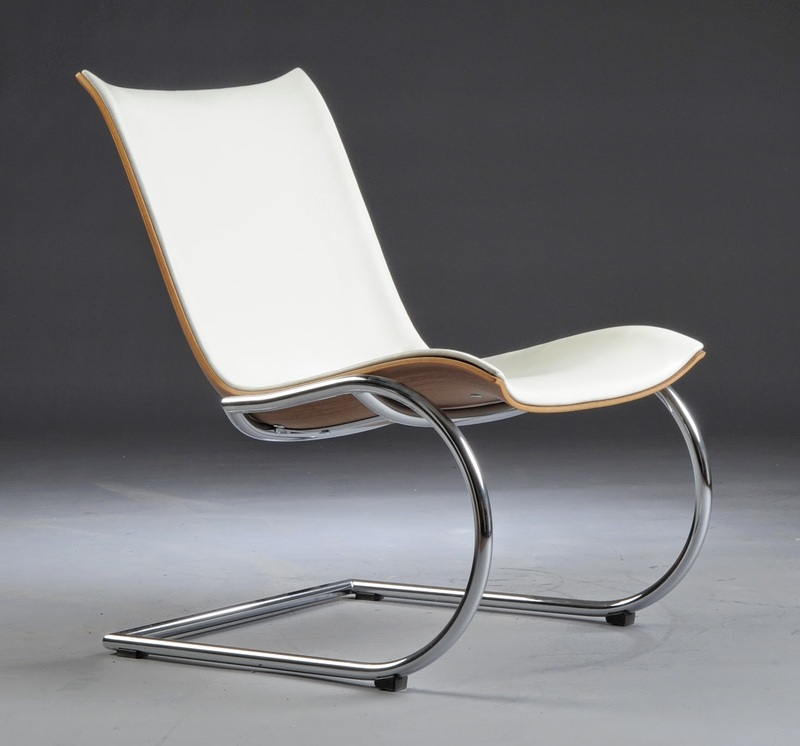 Nor the seller or Lauritz could clearly identify the chair. 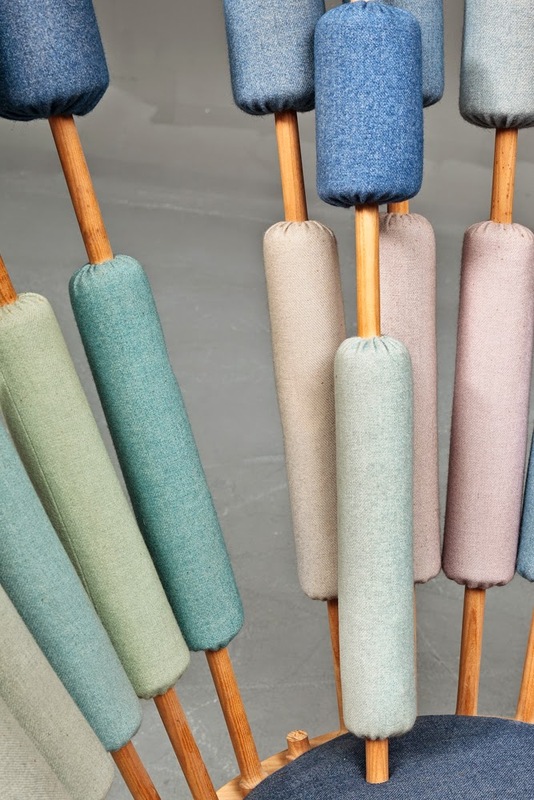 I haven’t dealt with vintage furniture in many years, but I still look at all the lots and their results at modern furniture auctions hosted by premier players like Wright, Phillips de Pury and Sotheby’s. 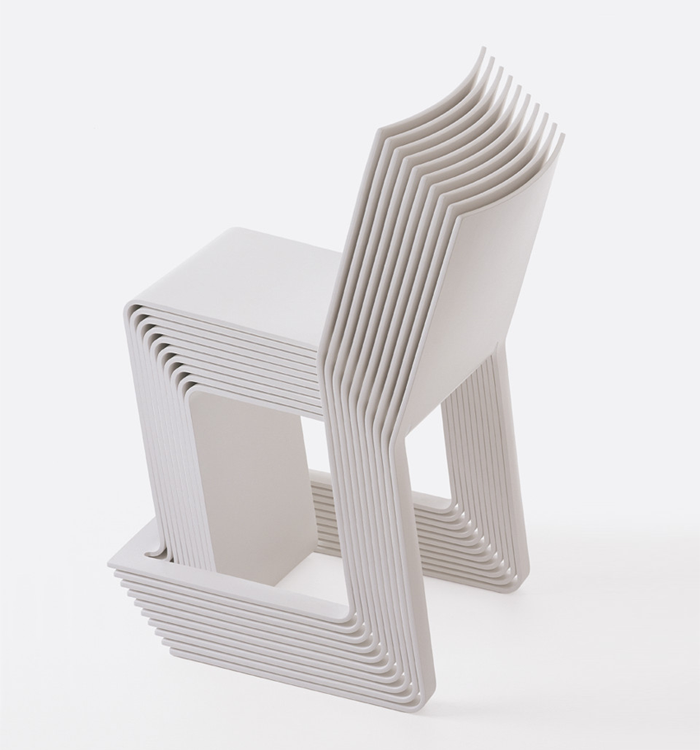 This rare chair made me think. 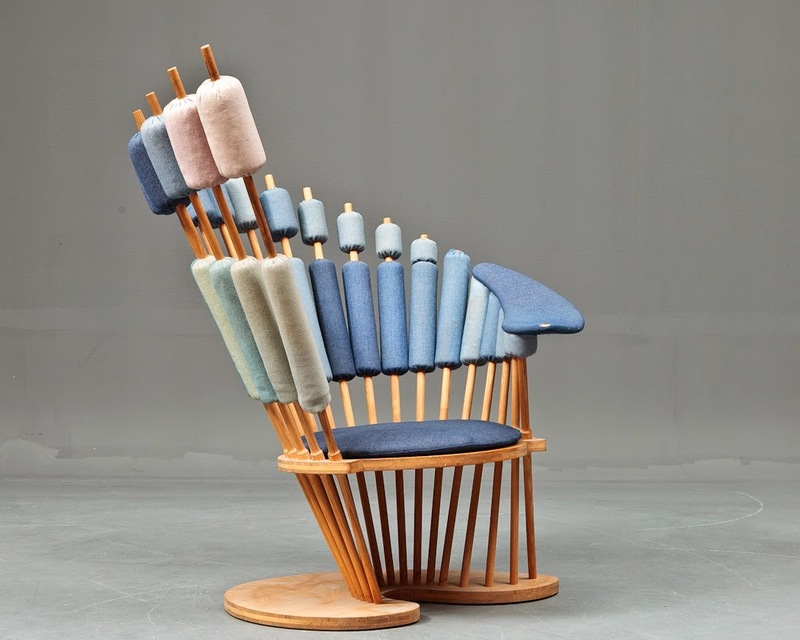 As Scandinavian furniture design is all the rage right now, maybe I could buy the chair at a reasonable price, have it fully restored and then hopefully make a very nice profit by selling it at premier Danish auction house Bruun Rasmussen in one of their annual international auctions. I actually rated my chances of gaining the chair to be very good. First, the chair was broken which alone would cancel a lot of people’s interest in a unidentified chair. 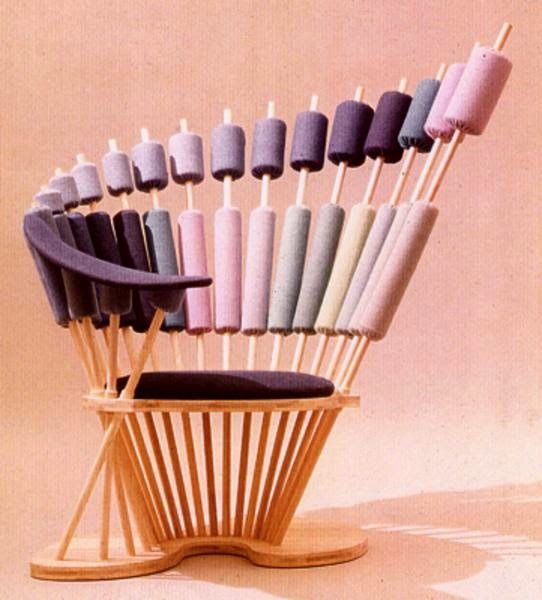 Second, I suspected only a handful of people besides me would know the chair’s interesting origin and secretive creator. Third, any potential buyer would have to coincidently spot it on Lauritz, like me, which would be increasingly difficult after the first 24 hours where one can look through all the new listings of the day online. The chair would hereafter be nearly impossible to detect for Lauritz’ search engine as no revealing names or significant clues were mentioned in the item description. However my speculations were all in vain as a few others had clearly spotted the chair knowing full well its origin. In the final minutes of the auction a traditional bidding war suddenly broke out and the final bid ended at $7555 including buyer’s premium. 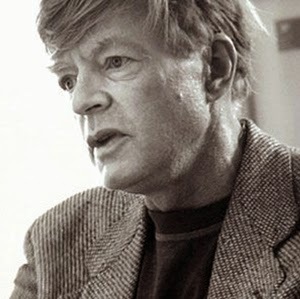 Peter Karpf was born on the 29th of September 1940 in Copenhagen, Denmark. 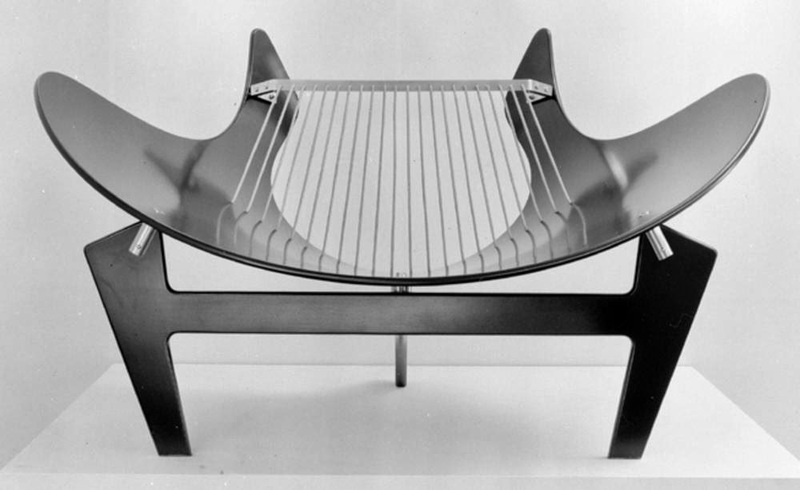 He became a cabinetmaker from Fritz Hansen in 1957 and a designer from the School Of Arts & Crafts in 1961. 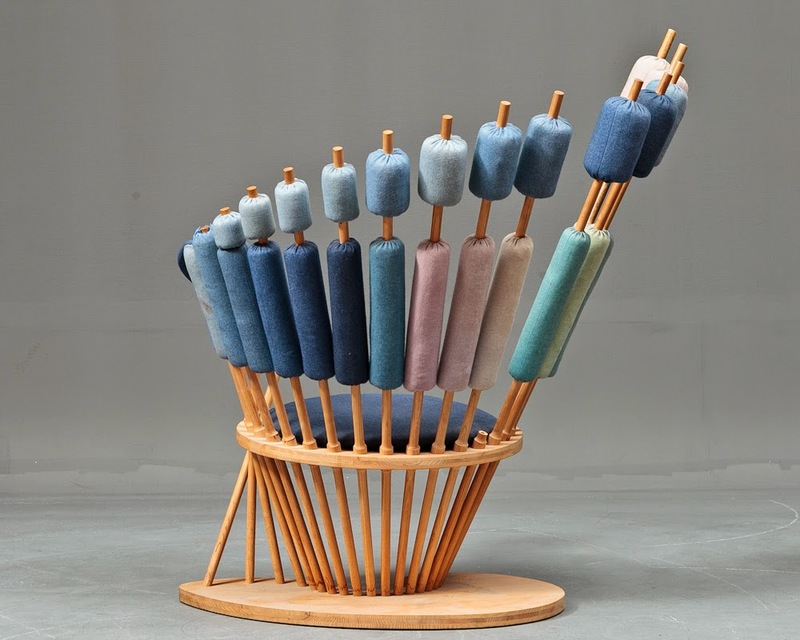 Since then he has collaborated with heavyweight designers and architects like Arne Jacobsen, Grete Jalk, Piet Hein and Jørn Utzon. 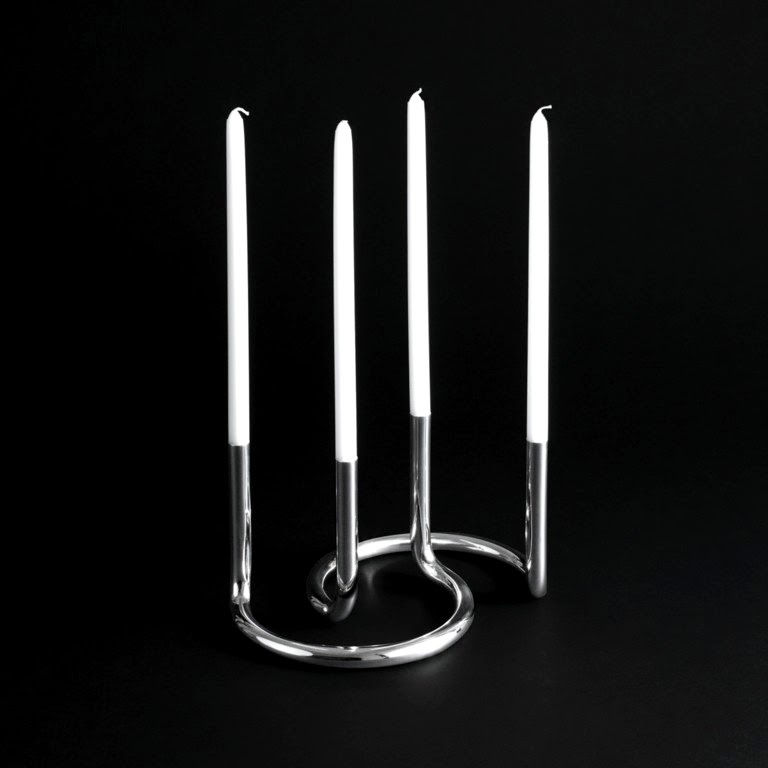 Peter Karpf has received several first prizes for his innovative designs and his work are in the collections of many museums like MOMA in New York and Victoria & Albert in London to name a few. 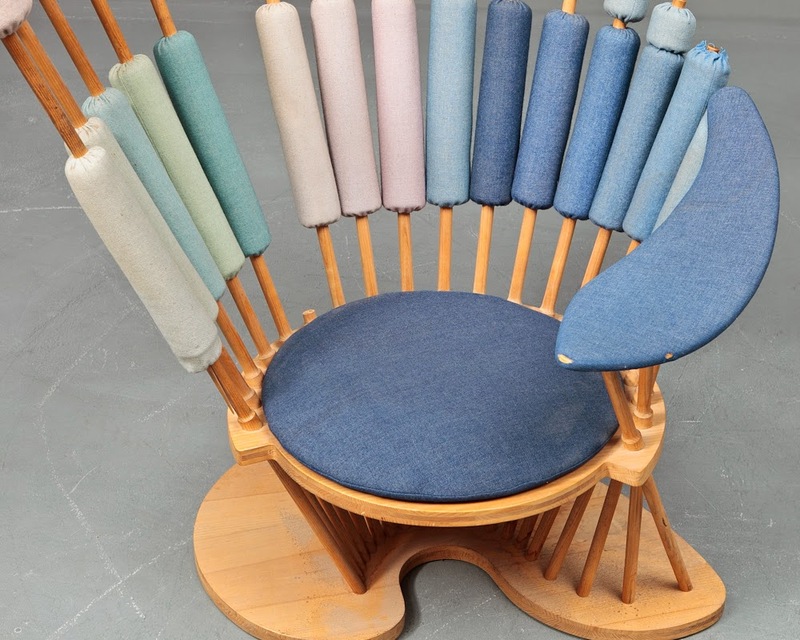 A lesser known variant of Karpf’s ‘Spider’ lounge chair. Produced by Christensen & Larsen, 1965. 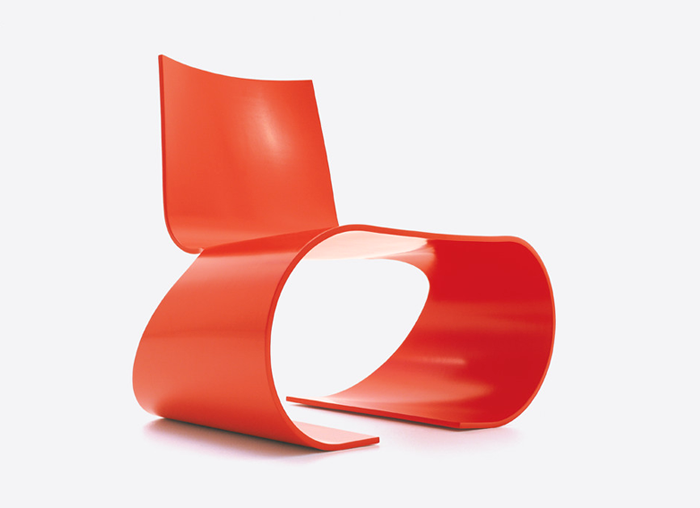 A reversible plastic chair produced by Poul Cadovius, 1966. 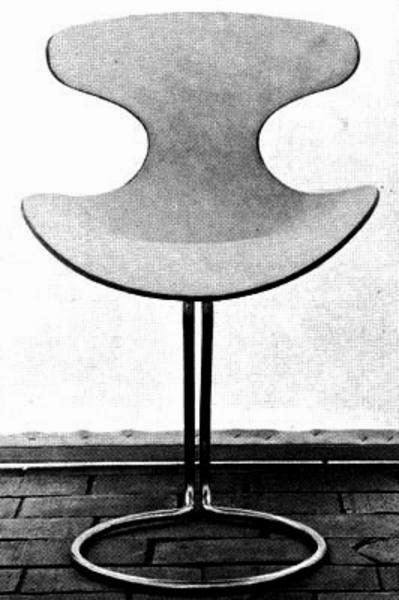 Chair designed for Slagelse Møbelfabrik, 1968. In 2007 Peter Karpf designed the Agitari lounge and dining chair for Fredericia Furniture. 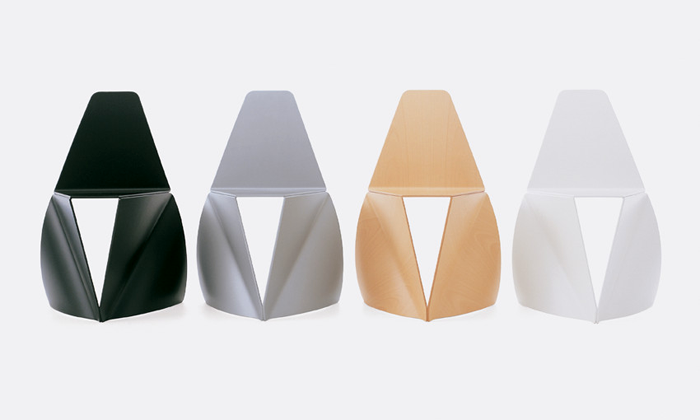 They could be ordered in several types of wood veneer or partly upholstered. Agitari is Latin and means "something waving in the wind". 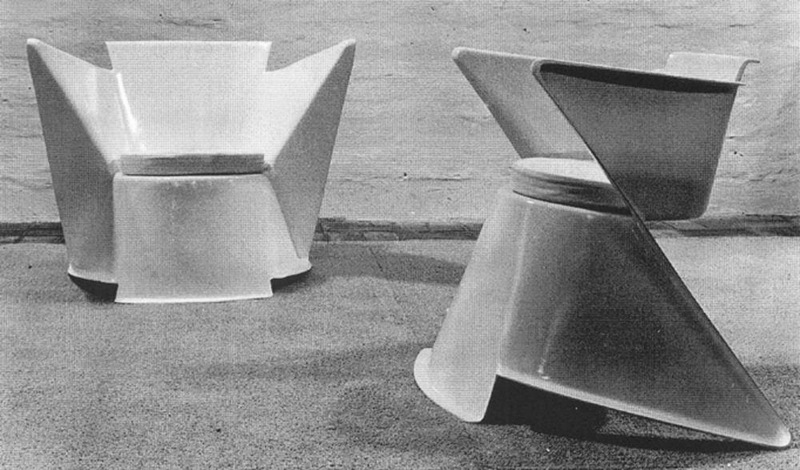 Original ad for the Agitari dining chair. 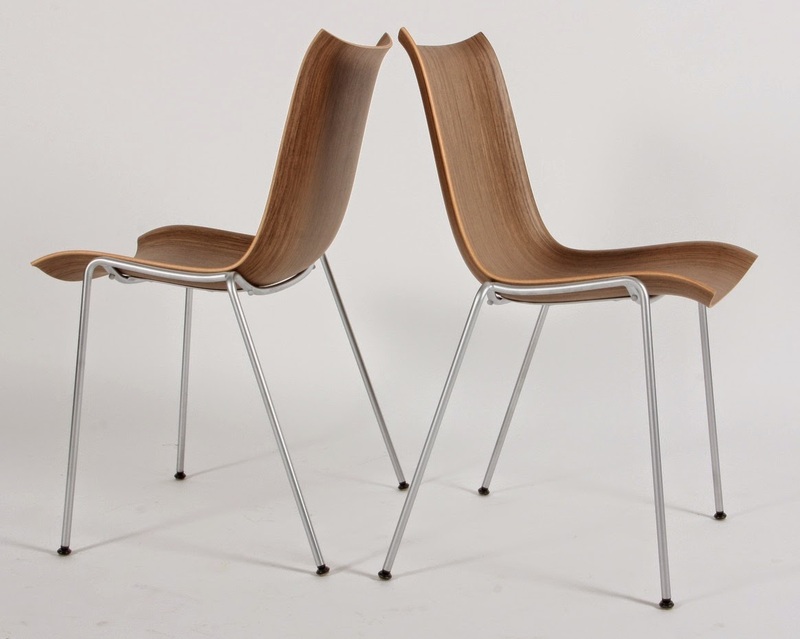 from 1965 currently being produced by the Danish firm, Architectmade. 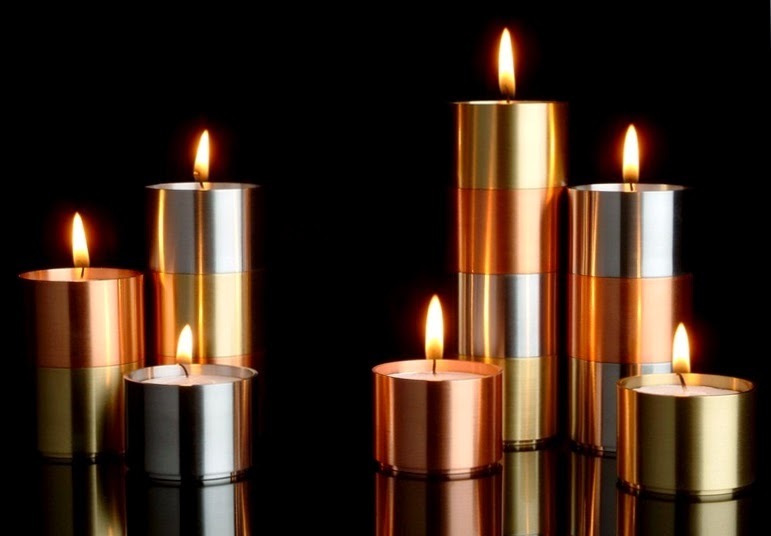 The small, stackable Trepas tea-light holders were designed in 1966 and are made of steel, brass and copper.